It’s almost 10 years since I attended my first London Loft. This was in November 2003, a month before my DJ return, and just after I’d reviewed, for Grand Slam magazine, Tim Lawrence’s riveting history of ’70s US dance culture, its title, ‘Love Saves The Day’, of course, taken from that original Loft gathering 43 years ago – Mancuso, the book’s central character, at the very heartbeat of the era (I posted the review earlier this month: http://blog.gregwilson.co.uk/2013/05/love-saves-the-day/). Following this I wrote the piece below, ‘David Mancuso And The Art Of Deejaying Without Deejaying’, motivated by my discovery in Lawrence’s book of a direct link between Disco and Psychedelia, something which had only been hinted at in stuff I’d previously read about Mancuso. 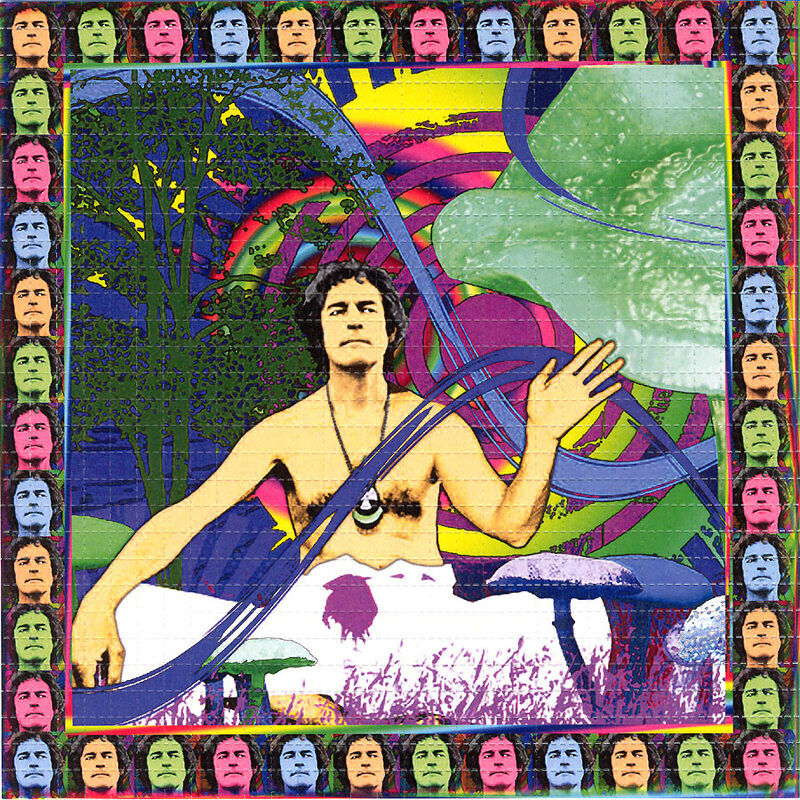 Although it was clear he’d been inspired by Timothy Leary, particularly the book that the LSD evangelist had co-written, ‘The Psychedelic Experience’, it was only on reading ‘Love Saves The Day’ that I learned there was a personal connection between them, and, in a eureka type realisation, understood the ramifications of this association. The article would appear in a number of online locations, most satisfyingly the Loft’s own website, giving it Mancuso’s personal seal of approval. I’d spoken to him on the phone when I was writing it, just to check a few facts, and emailed the finished piece to him, so, having set out to write something I hoped would be of lasting relevance about this iconic figure, his endorsement obviously meant a lot to me. Club culture is a nowadays a global business, dance music transcending language, translating via rhythm rather than words. Inter-city has become inter-continental where the top DJs are concerned and, be it Moscow, Tokyo, New York or Manchester, it’s increasingly a case of have records will travel. Suffice to say that the person who picks and plays the music that people come out to dance to has never been more revered (at least not by so many), with the resultant financial rewards potentially vast and the lifestyle of a pop star thrown in for good measure. No wonder so many young people (and a fair few older ones) aspire to be a DJ! But it wasn’t always like this. 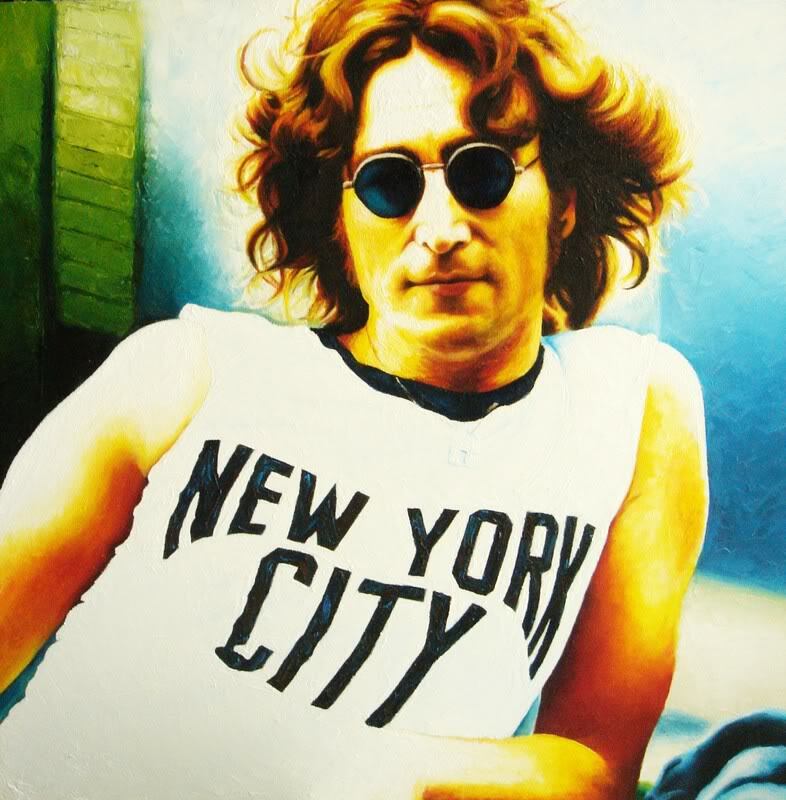 Where there’s an ocean there’s a source, for all roads lead to Rome and what is now internationally mainstream was once inherently underground, evolving in the parties and clubs of New York, the city its adopted son, John Lennon, once described as ‘the new Rome’. Nothing happens by accident, the fates decreed that following the highs and eventual lows of the ’60s, an epoch when events on the West Coast of the US would overshadow the still considerable creative and spiritual expression of the East Coast, that the baton should pass from San Francisco to New York as one decade blended into the next. ‘Love Saves The Day’, an essential new book, which charts the development of New York (and subsequently worldwide) club culture, takes its name from a party held on Valentine’s Day 1970 at the home of David Mancuso, a loft space at 647 Broadway & Bleeker, in NoHo, NYC. This was at a point when the hippie ideal of peace and love lay shattered in the aftermath of Altamont and the Manson murders. The age of innocence was over and, set against the backdrop of the ongoing Vietnam war, the advent of the Seventies, to a large section of young Americans, presented an altogether darker and more foreboding scenario. 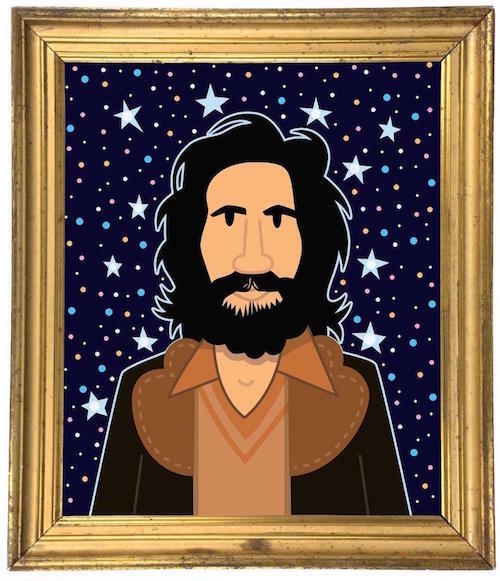 Mancuso, a Sixties seeker, like many of his generation, had been profoundly affected by acid guru Timothy Leary, whose ‘turn on, tune in, drop out’ mantra had been the sound bite of the summer of love. 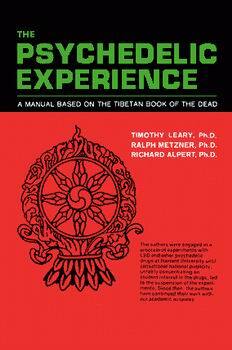 Leary, along with Ralph Metzner and Richard Alpert, had written ‘The Psychedelic Experience’ (1964), a manual for LSD experimentation, which was based on the ancient text, ‘The Tibetan Book Of The Dead’. This became Mancuso’s ‘bible’. It was the same book that had inspired John Lennon to write the epic Beatles track, ‘Tomorrow Never Knows’, which closed the 1966 album ‘Revolver’, heralding the psychedelic era with its instruction to ‘turn off your mind, relax and float downstream’. What was, until then, only known within underground circles, was about to be unleashed on an unsuspecting world in spectacular style, via the spaced-out celebrations of 1967’s ‘Summer Of Love’. Leary himself saw the Beatles as ‘four evangelists’, describing them as “prototypes of a new race of laughing freemen: revolutionary agents sent by God, endowed with mystical power to create a new human species”. During his lectures in ‘67, Leary would hold up The Beatles’ ‘Sgt. Pepper’s Lonely Hearts Club Band’ album as an endorsement of his vision, and he would also, of course, be one of those present at the Montreal Bed-In where Lennon’s anti-war anthem ‘Give Peace A Chance’ was recorded in 1969. 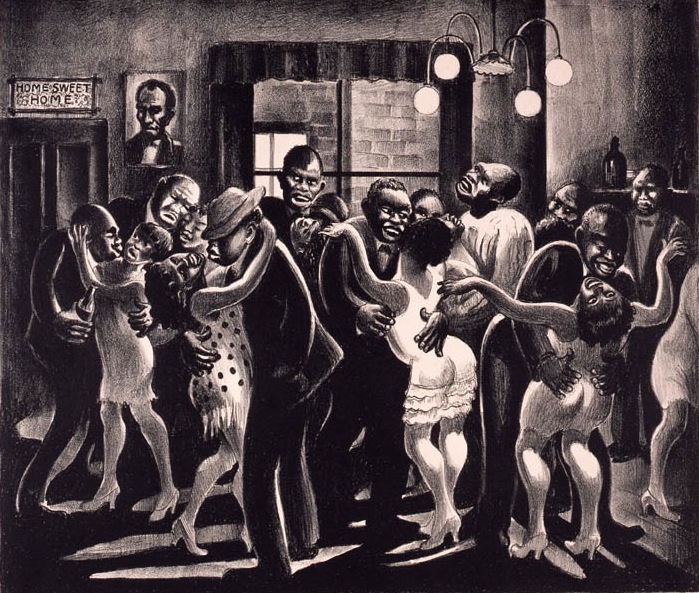 People got up and danced from time to time and, when this aspect of the experience started to gain momentum, as more guests began to attend, Mancuso improved his sound system and reorganized his space to provide a bigger area for dancing. Invitations were also sent out for bi-monthly get-togethers and, bit-by-bit, the concept behind the Loft parties, as they’d come to be known, began to take shape. The fact that drugs played such an important role in the birth of the Disco era is no surprise. LSD and dancing had first come together via the Merry Pranksters and their legendary ‘Acid Tests’ in the mid-’60s, a full-on off-your-face freaked-out festival of sound and light, the prototype Rave, over 20 years before the British Acid House explosion, where the Grateful Dead cut their teeth and psychedelic lightshows were born. Prior to this, Ken Kesey, the chief Prankster had famously taken his Magic Bus across the States, from West Coast to East Coast, meeting up with Leary’s more sedate group at Millbrook, Leary’s original NYC drop-out centre. Having said this, it’s only now, thanks to ‘Love Saves The Day’, that the Leary / Mancuso connection becomes crucial to our understanding of the origins of dance culture. Other writers have touched on it, but this is the first book to reveal the extent of Leary’s direct influence on Mancuso, and, as such, its author, Tim Lawrence, the director of the Music Cultures program at East London University, has unearthed a hugely significant missing link. Reading about his early Loft parties I was instantly struck by the fact that this didn’t sound like a DJ from over 30 years ago, but a DJ of the future! Two decades on when, following Acid-House, some people began to talk about DJs as though they were Shaman, it was clear that they were taking their ecstasy induced euphoria a bit too far! However, if there was anybody worthy of this title it would surely be David Mancuso, who is often described as a somewhat mystical figure, for not only was he playing great music in an environment of heightened sensitivity, but consciously guiding his guests on a journey of self-expression, helping them lose their inhibitions (or personalities) in order to move closer to their essential nature. A major irony is that David Mancuso, one of the most influential DJs of all, never even wanted to be a DJ, preferring to be viewed as a ‘musical host’. Remembering how he started out, as a result of his shared love for basically the same music that his friends were into, Mancuso says: “No way did I want to be a disc jockey, I only did it because I used to hang out with these people all the time so I knew what kind of music we liked”. But, once behind the decks, he realised that rather than missing out on verbal contact with his guests, he was now able to communicate, via the music he played, on a completely different level. As a ‘DJ’, Mancuso was completely unlike anyone else, before or since, and maybe this is the reason that it’s taken so long for his efforts to gain full recognition. Until Bill Brewster and Frank Broughton’s groundbreaking book ‘Last Night A DJ Saved My Life’ was issued in 1999, documenting, for the first time, the history of the DJ, there was precious little in print about his monumental role in shaping this culture that has affected us all in one way or another (I later discovered there was an earlier book, originally published in Germany in 1995, called ‘DJ Culture’ by Ulf Poschardt, but Mancuso only received a brief mention in it). His name was always in the frame, alongside a handful of New York’s finest, but his unique contribution has been barely understood, until recently. 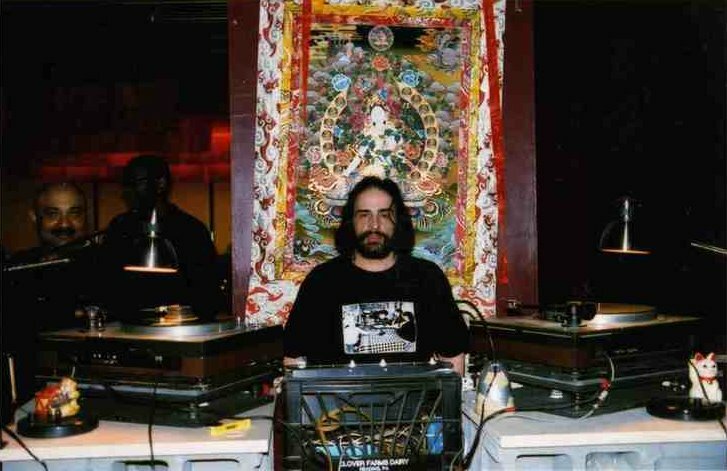 Although it’s most intense period was during the ’70s, David Mancuso has continued to host his Loft parties throughout the ’80s and ’90s and on into the new millennium. Moving with the times, he’s now spreading the vibes worldwide, and in November 2003 I experienced his London Loft gathering. No longer an all-nighter, beginning instead at around 4pm on a Sunday afternoon and continuing for the next seven hours or so, it was a wonderful event, organized by Tim Lawrence (with Colleen Murphy, Nikki Lucas and Jeremy Gilbert), which gave a further insight into this remarkable non-DJ. Stood behind the decks for the full duration, Mancuso didn’t mix, but played his records in their entirety, respectfully acknowledging that this is the way that the artists (or remixers) intended them to be heard. Furthermore he didn’t use headphones, yet there was nothing disjointed in his presentation and the whole day flowed in a way that gave the illusion of being almost effortless. The level of the music was also refreshing, for, unlike most DJ’s, who equate the quality of the sound system with how loud they can pump it up, Mancuso goes for clarity rather than volume. I’ve no doubt that as time goes on more and more DJs will use a diluted version of the Mancuso approach as the blueprint for a new way of deejaying, even though it dates back over thirty years. I say diluted because it’s unlikely that many DJs would want to subject themselves to the type of personal and spiritual upheaval that Mancuso did before he started playing records to an audience. For it was this hollowing out process that makes David Mancuso worthy of the term ‘unique’, enabling him not only to play records, but to channel them into a carefully constructed environment, which operates totally on his own terms (and in accordance with his countercultural values and principles). 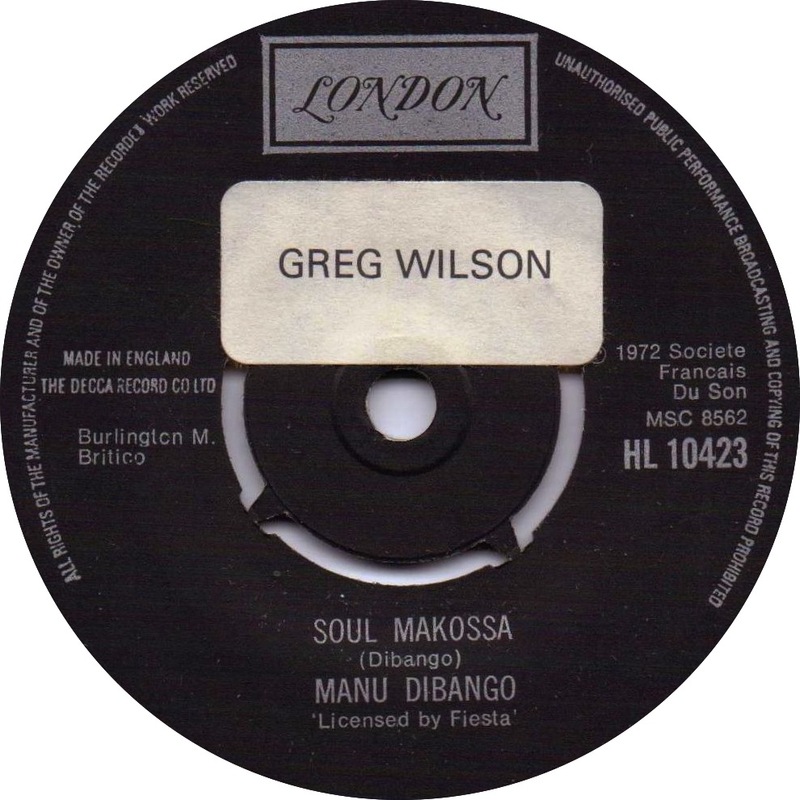 Mancuso’s journey (and Greg Wilson’s sublime documentation thereof) is not just a blueprint for deejaying, but for life. I was in New York City in 2007, it was a very cold february but ‘underground disco’ ‘downtown music’ DJ John Hall (M.K., The Loft, The Palladium, Save The Robots) could let me and two other friends get an invitation to The Loft anniversary taking place at the Ukrainian National Home (2nd Ave). Bryan Wright (Automagic) and Darshan Jesrani (Metro Area, Arcade Lover, Essa 3) both who I had met a few nights before were also there for the celebration! I didn’t taste the food as I had the chance to have fine conversation with amazing peoples and was so ready to dance; which I did for the whole evening with only one stop out to the street corner 24h grocery. I had to leave NYC the next morning, waking up from Bryan’s couch with a hazy brain but I will never forget this 37th anniversary party and special key moments. Great article Greg, the Loft – and Mancuso’s approach to music and to a shared social experience has been a touchstone of mine for a long time – the link to the Pranksters is new to me, and introduces a whole new layer to the story. Thanks for sharing. He’s a legend don’t get me wrong but how do you actually DJ with actually physically DJing lol….! @Paul – Bruce Lee can explain that ! Thanks for digging deep Greg! I especially found the inclusion of “Sister Alicia” very interesting/cool…one human beings love for others, and it’s influence on David’s life and the way he did things. “Love Saves The Day”! Great article! Thanks for unearthing the background of Mancuso and The Loft. Should be an inspiration to all DJs and music lovers alike. What can I say more Greg, but just great article of you about David Mancuso’s life! Love will save the day indeed! As they have put together a high end audiophile soundsystem and stripped things back to the basics of the night where the records play out and the focus is on the party. I massively enjoyed myself at the manchester night back in July 2013.
i saw my name on your list and felt good. this man is the real deal . his aproach to music is the way to go ,i heard the late great larry lavan you to spin for him. Hi louis david najar: thanks for the info, the photo fully credited now, both via name of file and when you hover over. Hope that’s ok. It’s a great shot. Hi louis david najar – thanks for the info, the photo fully credit now, both via name of file and when you hover over. Hope that’s ok. It’s a great shot.